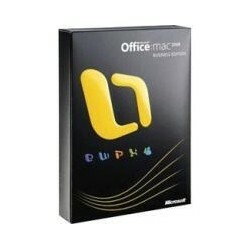 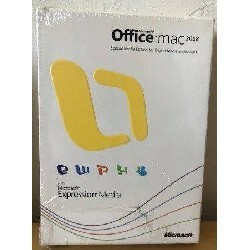 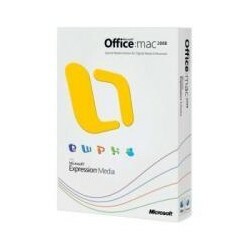 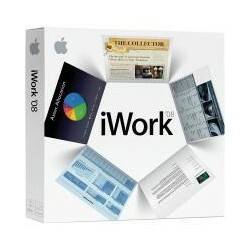 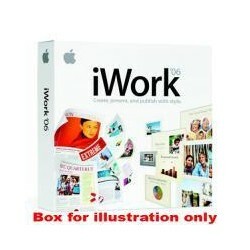 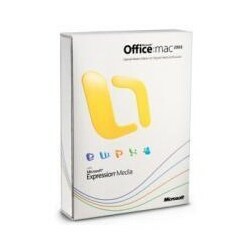 For sale is Microsoft Office 2008 for Mac: Special Media Edition for Digital Media Enthusiasts, which includes the standard Office suite, Exchange, and Expression Media. 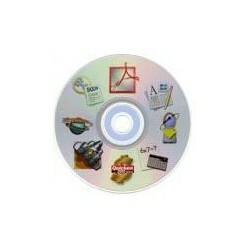 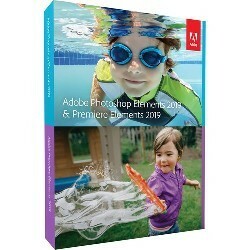 These are brand new, unopened, sealed in box copies with valid licenses. 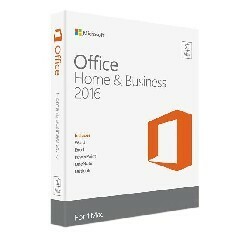 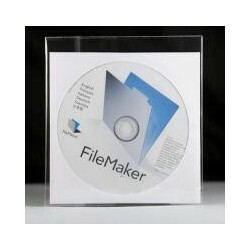 These are the upgrade version and require a license from a previous version of Office to be registered. 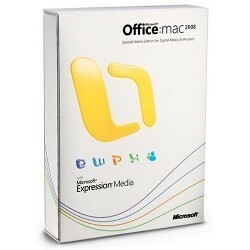 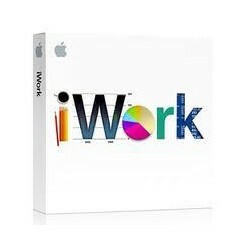 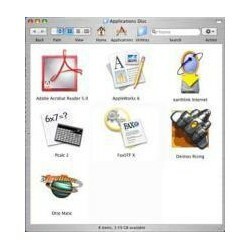 With its streamlined user interface, hundreds of new themes and templates, and better compatibility with your Windows-based colleagues, Office 2008 for Mac simplifies your work and helps you achieve more.